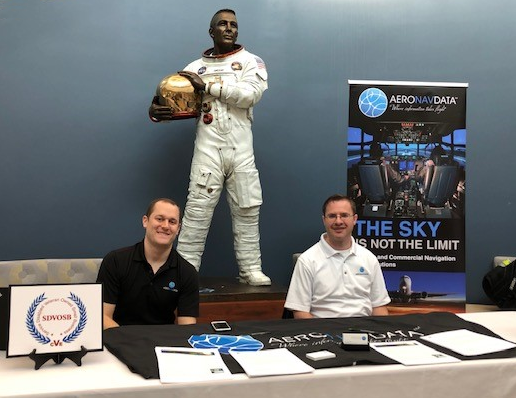 AeroNavData was honored to have the opportunity to meet these exceptional undergraduate and graduate students and discuss the aviation industry with them, as well as provide them with information about AeroNavData and our employment opportunities. AeroNavData is a responsible and effective provider of Aeronautical Navigation Data and Services and we are dedicated to high levels of data quality. We are committed to providing certified navigation data as well as consulting, and engineering services to our customers. We enthusiastically welcome your interest and application to join our AeroNavData team! Please see our open positions by clicking HERE.